We are excited to announce that we are accepting pre-orders for our new Lake Erie Toolworks Moxon Vise kit. Named after the 17th century author Joseph Moxon, the Moxon vise is a portable twin screw vise that can be fixed to the front edge of your workbench. 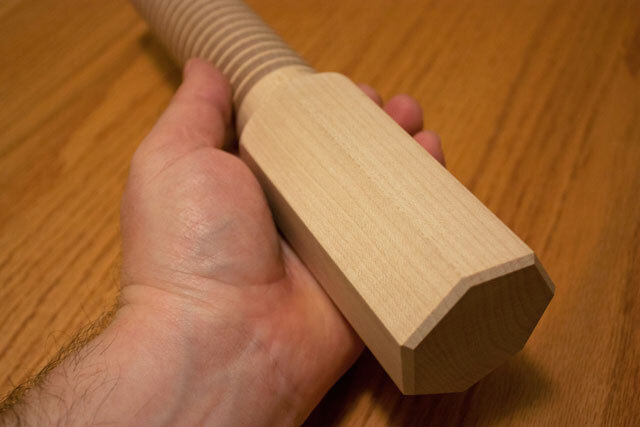 It is perfect for cutting dovetails and tenons as it holds a board or wide panel securely and raises your work up above your benchtop; this allows for a more comfortable sawing position. We have been prototyping and testing this vise for quite some time now and the final design is ready for production. We have a new machine being built (more on that to come) and we will start production as soon as the machine arrives. These vises will be available for shipping in September and are currently available at a pre-order special price. 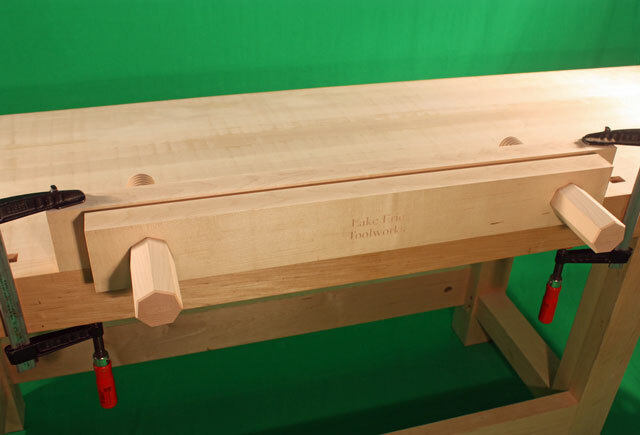 This entry was posted in Announcements, Lake Erie Toolworks Products, Woodworking Tools and tagged Lake Erie Toolworks, Moxon Vise by Lake Erie Toolworks. Bookmark the permalink.